Tap into ways to plan and conduct 401(k) audits more efficiently and effectively! 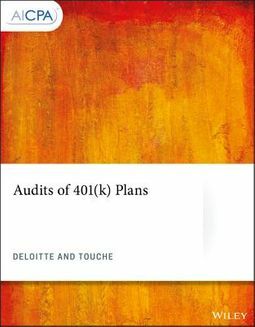 Because 401(k) plans make a popular option for employee benefit plans, auditors of employee benefit plans must have the proper skills to audit these plans. 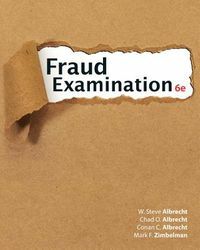 In this book, you will work through how to audit a 401(k) plan and prepare financial statements that satisfy Employee Retirement Income Security Act (ERISA) and SEC requirements.This book explains the differences between 401(k) audits and other employee benefit plan audits and outlines FASB Accounting Standards Update (ASU) No. 2015-07 and FASB ASU No. 2015-12, which continue to be hot topics due to the impact on accounting, reporting, and disclosures for employee benefit plans. 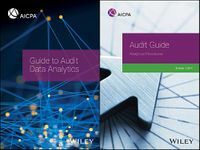 Key changes include PCAOB AS 3101 on new auditor reporting standards and FASB 2017-06 on master trust reporting.This book will allow readers to: Recognize the requirements for 401(k) audits to distinguish between audits of other types of employee benefit plans and 401(k) plans.Identify efficient and effective ways to plan and conduct 401(k) audits.Recognize new developments affecting 401(k) audits.